In business since 1935, the Tsukiji wholesale market is one of Tokyo's most prominent sightseeing spots, always attracting hordes of both tourists and locals. Its illustrious history will come to an end in October 2018, as the central market finally moves to Toyosu. That being said, although the inner market and all the fish will move, the outer market, with its plethora of stalls, will not. 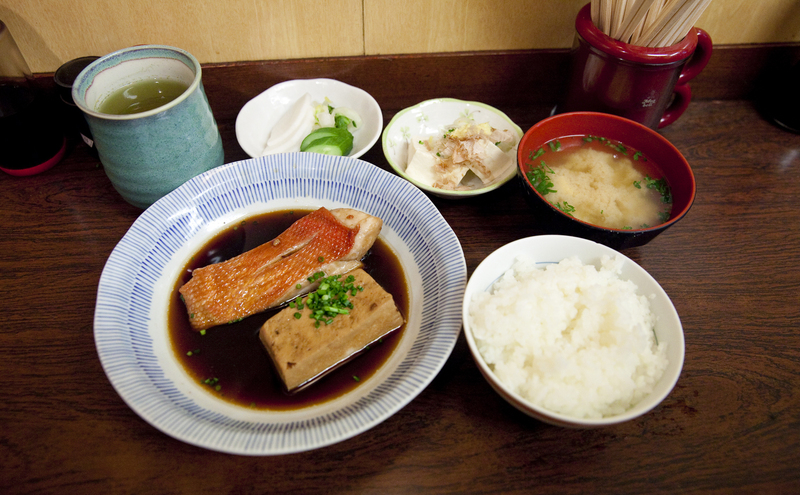 Most of the restaurants and shops in the area will continue on as usual, and the Tsukiji Outer Market needs your love. And well, if your main aim was to see the tuna auction, you'll have to head to the very squeakily new Toyosu site from mid-October. Although a trip to 'Tokyo's kitchen' usually involves sushi or other seafood fare, Tsukiji connoisseurs know it's not all about raw fish. 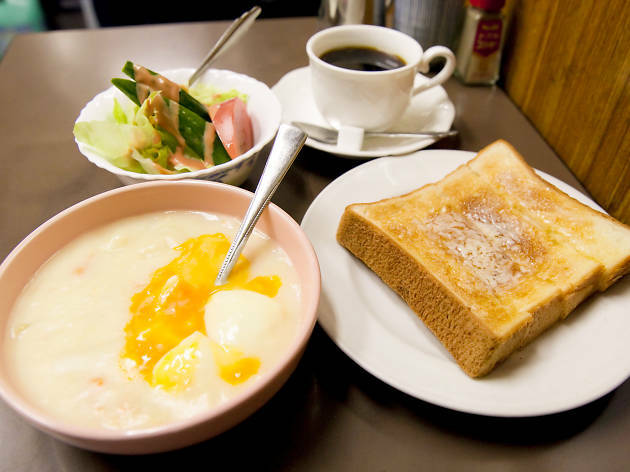 Here's our list of the best places for everything from classic curry rice, surprisingly tasty bread and the obligatory super-fresh sushi, so set your alarm clock and start the day with a truly extraordinary breakfast. Don't bother to get up early on Sunday or holidays though – the market is always closed on those days (as well as on certain Wednesdays). And remember: market insiders always look whether there's a puddle of water in front of the door, which means it's well-visited by the market workers (another practice which will sadly likely end in mid-October). 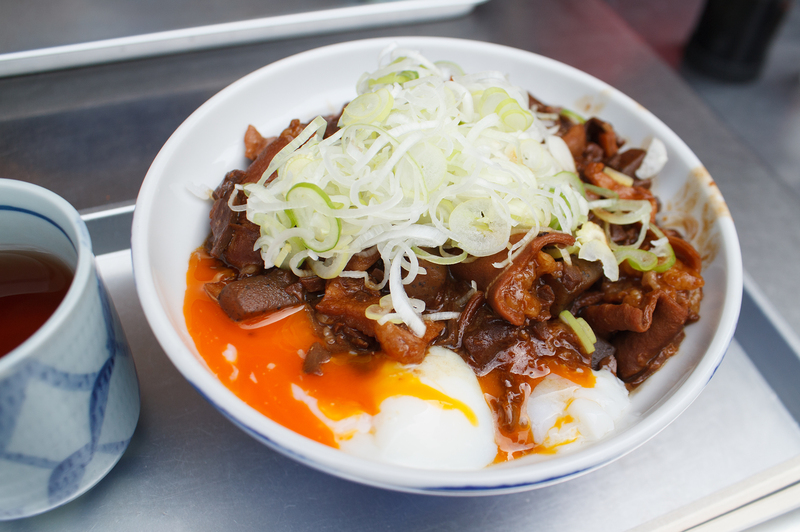 For those visiting during the day, we recommend these fine Tsukiji street snacks. 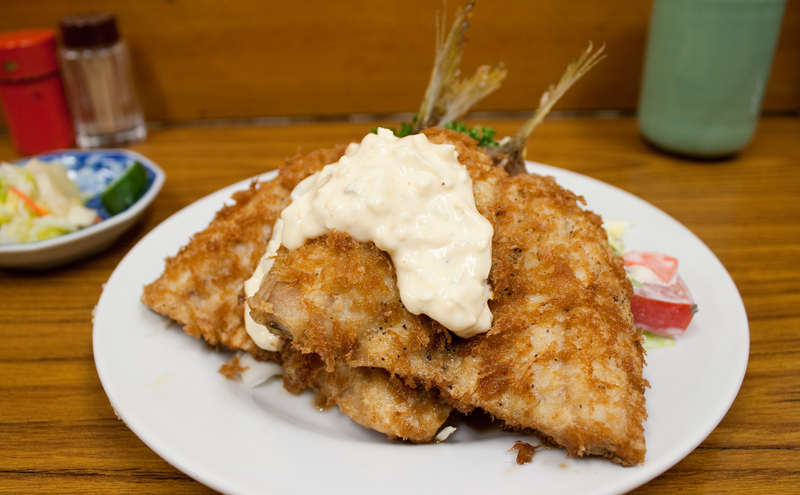 This tonkatsu place inside the market area also serves up great fried seafood, made from fish so fresh that it would make terrific sashimi. The menu's diverse, with combo plates of everything from tiger prawns to mackerel and scallops. 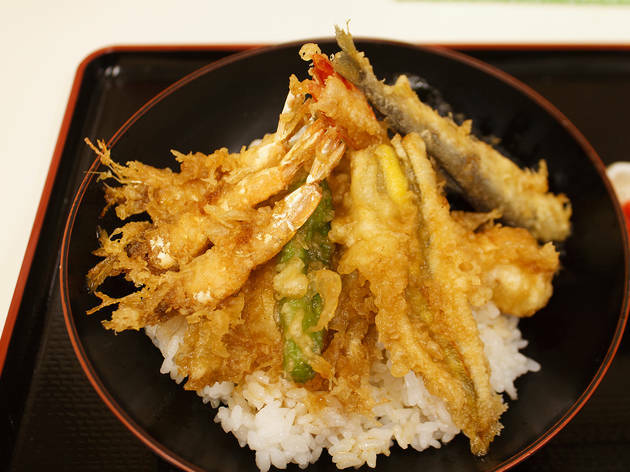 Believe it or not, the fried jack mackerel set (¥1,000) is a true culinary achievement, and makes for a great way to start the day off right. 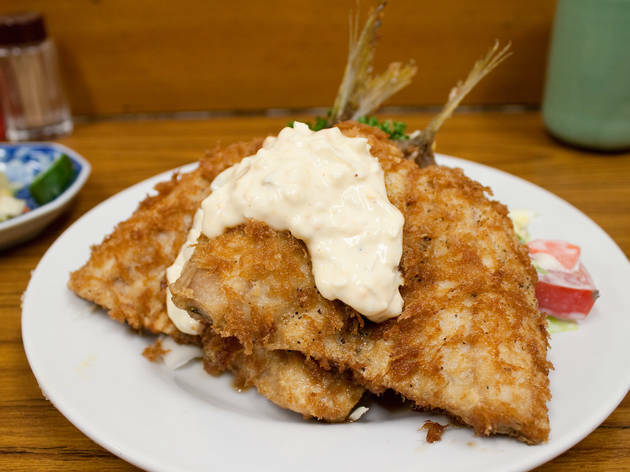 Tenfusa is the only tempura eatery inside the market, but that doesn't mean it survives on default: as is to be expected, the ingredients here are some of the freshest you'll find anywhere in Tokyo, and the seafood selection is impressive to say the least. 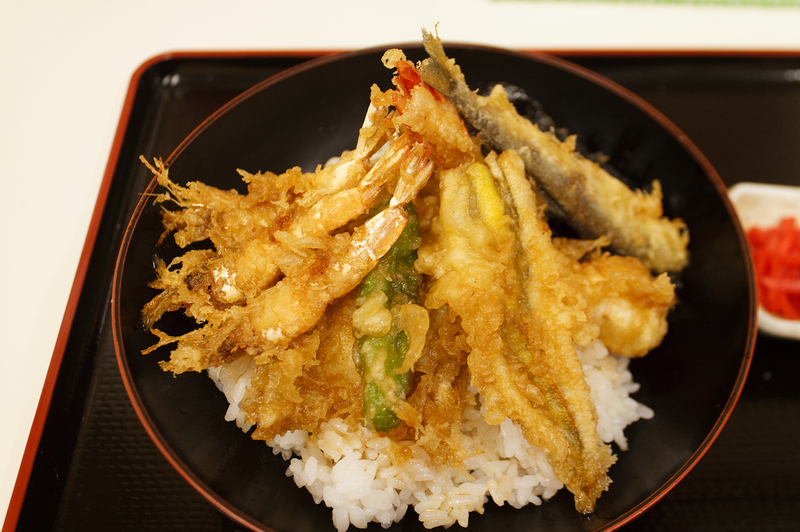 Try the basic Tendon (¥1,200), a smallish bowl of rice covered with the day's catch of prawns, flathead fish, anago eel, scallops and so on. The toppings vary by the day, giving you can excuse for repeat trips. 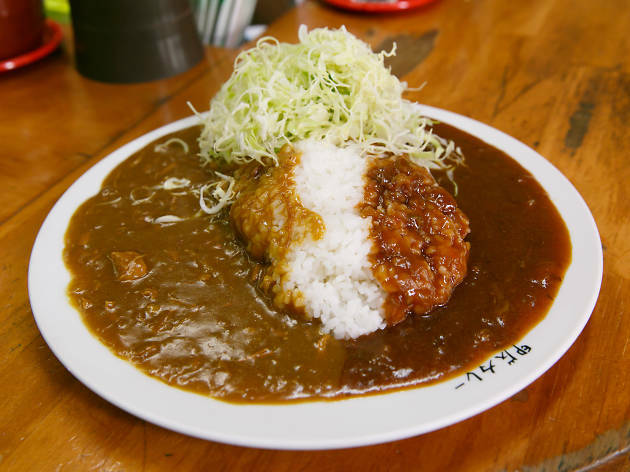 Nakaei's Indian Curry House serves up handmade curries for 600 yen – a price that's hard to beat anywhere in Tokyo. Cooked for two days in total and containing a wealth of onions and pork ribs, this compentently-spiced variety is one for the ages. 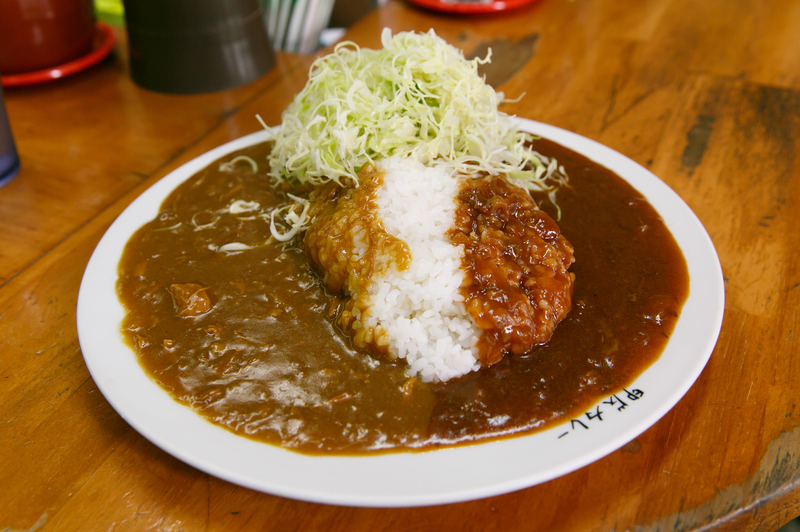 The Aigake combo dish, which comes with both beef curry and a tomato-based sauce (¥700), is highly recommended. People who work in the Tsukiji market take their breaks at Café Senri-ken, famed for its pork fillet sandwiches. 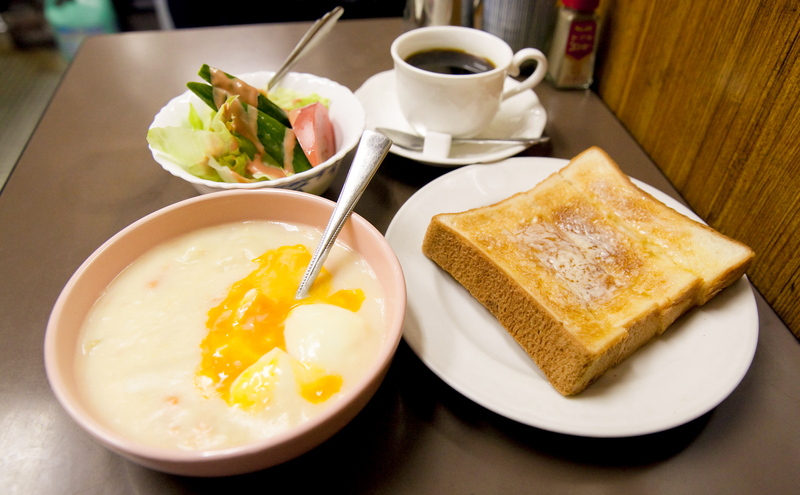 The Special Set (¥1,100) is a great breakfast choice, consisting of a creamy soup (complete with a soft-boiled egg), toast, salad, and coffee or black tea. Get there early and take in the no-frills atmosphere. Japanese restaurant Kato specialises in seasonal seafood flavours, serving a selection of delicious sashimi, simmered, salt-broiled, grilled and boiled fish, all cooked to order. 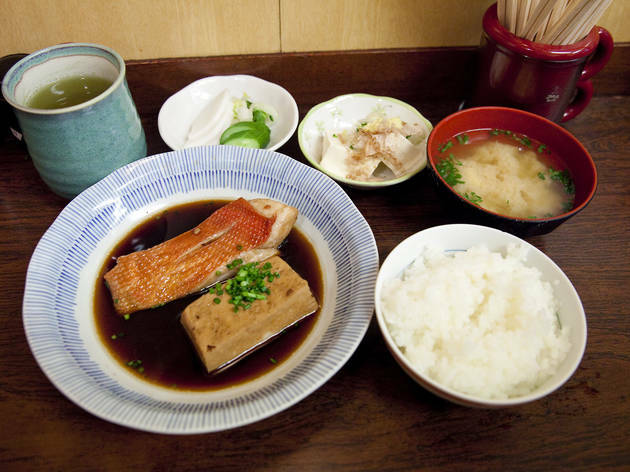 The Soy Sauce Alfonsino Set (price varies; from ¥1,900; availability may differ per day) is a great savoury choice that comes with rice and vegetables. Tsukiji's got no shortage of restaurants combining seafood with rice, but Segawa is clearly among the cream of the crop. 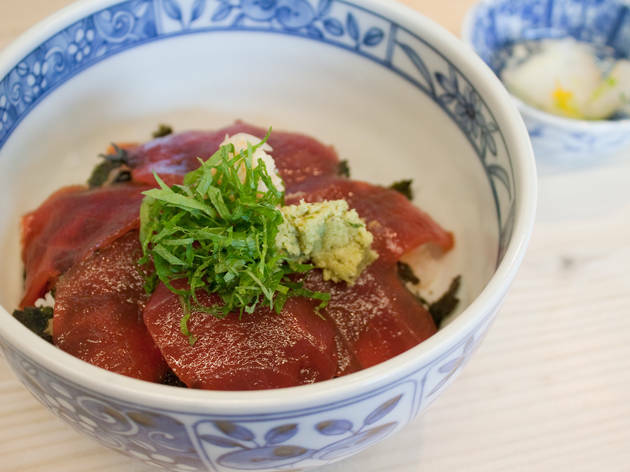 Very popular with the regular crowd, this down-to-earth eatery carries top-quality lean, thick tuna, serving it with a soy sauce made with an inherited 'secret' recipe, creating a nice balance with the vinegary rice. 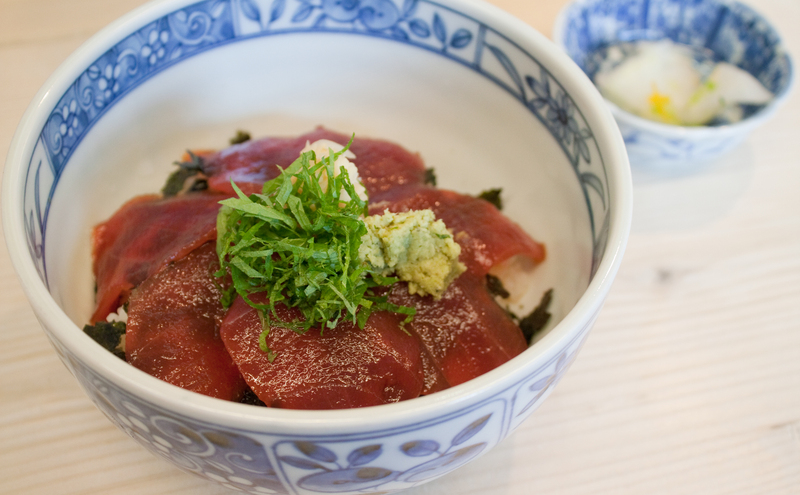 The daily special's a great choice at ¥1,600, but you really can't go wrong with the basic Tuna Bowl (¥900). Strolling along Monzeki-dori outside of the market, you'll soon notice a fierce, meaty smell. 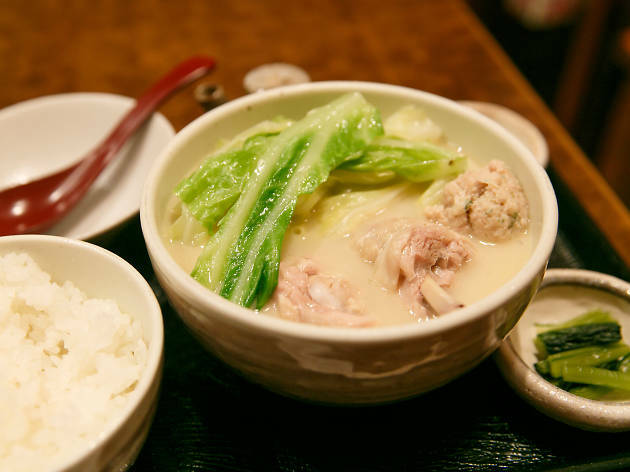 This aggressive odour emanates from Kitsuneya, a true Tsukiji classic serving the venerable Horumon-don (¥850), a hearty combo of rice, leek and organ meats flavoured with a rich miso-based sauce. 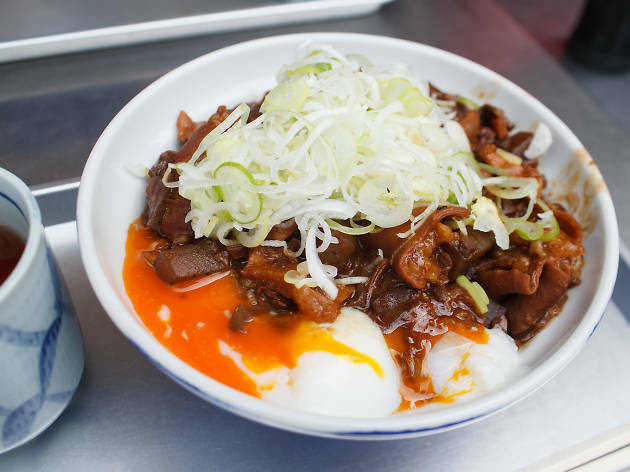 Order an extra soft-boiled egg (¥50) to recreate the traditional power meal that's kept locals on their feet through thick and thin since 1947. 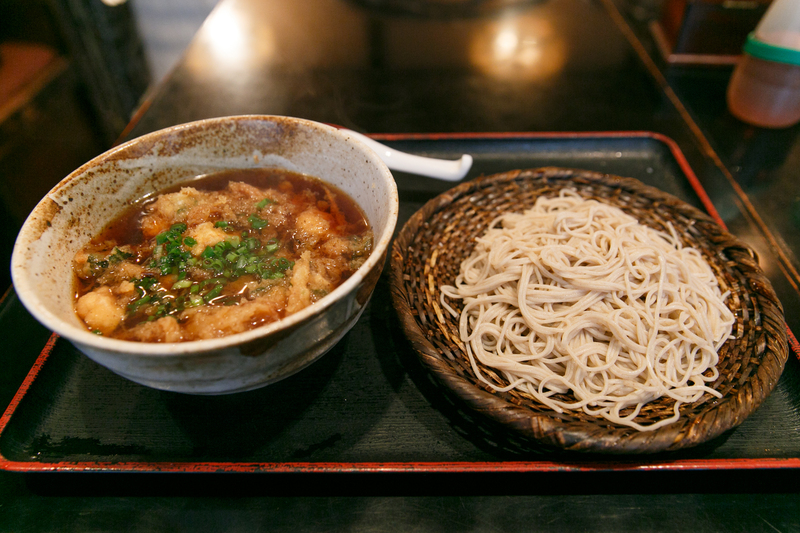 If you're a true Tsukiji veteran and have already sampled all the delectable seafood and street snacks available inside and around the market, it might be worth heading to this well-hidden joint for some healthy and energy-packed soba. 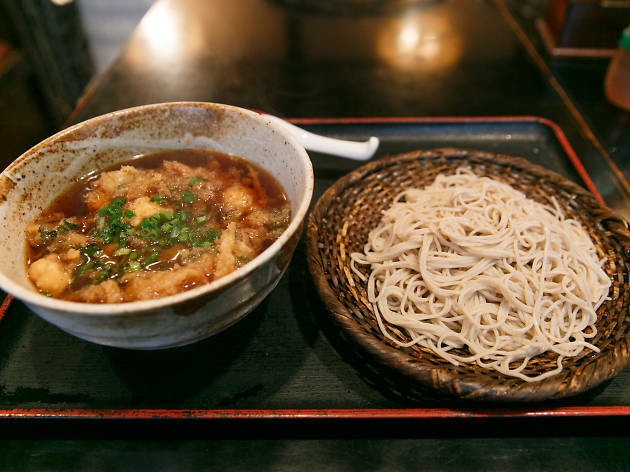 The Tsuke Kakiage Seiro combines cold noodles with a warm dipping sauce topped with mushy kakiage tempura, and is sure to shake off any lingering drowsiness. Torito, run by a chicken wholesaler, is unquestionably the top Tsukiji destination for bird-eaters. 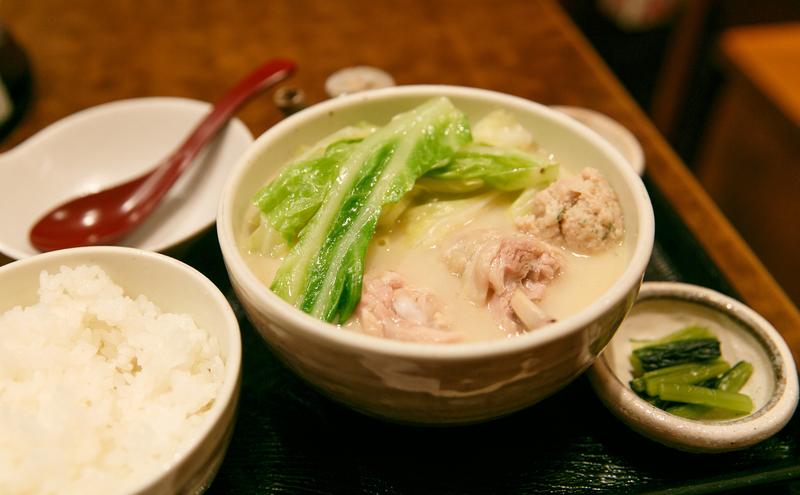 Go all-out with the Mizutaki Set (¥900), which features a creamy white soup made with salty stock base, chicken dumplings and veg – perfect for a chilly morning by the sea. Treat your taste buds to a feast at Torito, and you might feel ready for an early nap. 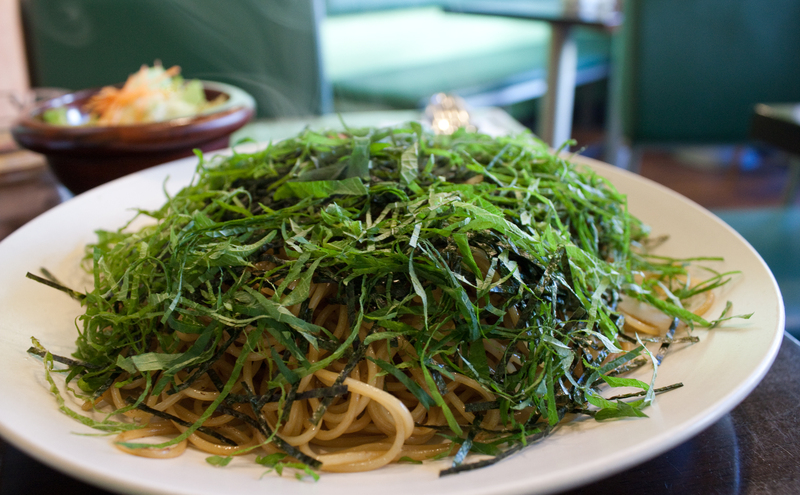 Located a short walk from the market itself, 4 Season draws an endless stream of customers with its 'traditional' sausage- and onion-topped margarine spaghetti, known locally as 'Japanese Spa' (¥870). 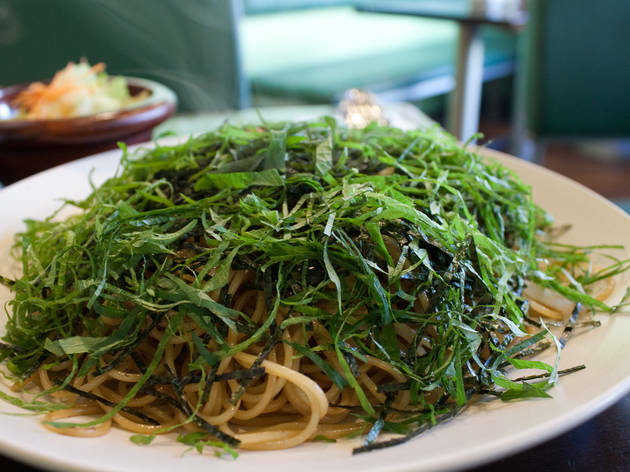 Don't expect any Italian flavours here – the seasoning relies heavily on soy sauce, and a massive pile of shiso leaves nearly covers the noodles. Find this orange-coloured bakery on Namiyoke-dori just outside the market. 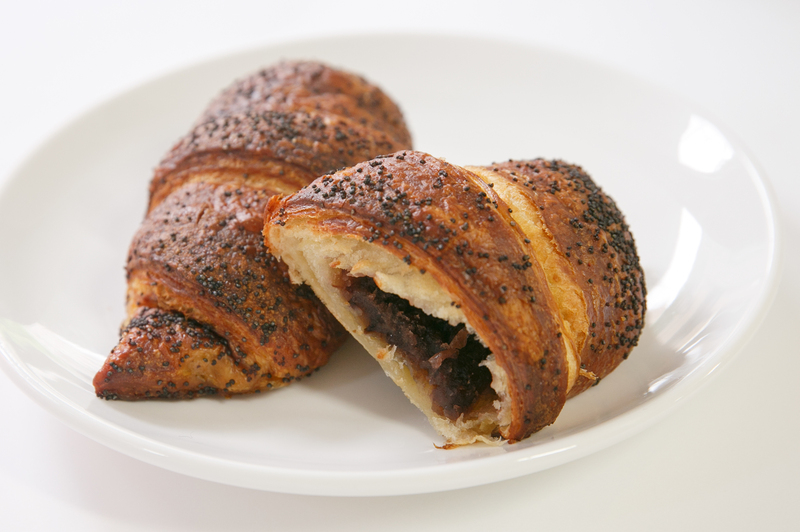 Le Pain serves up freshly baked bread and great coffee, but we feel obliged to highlight the excellent croissants. 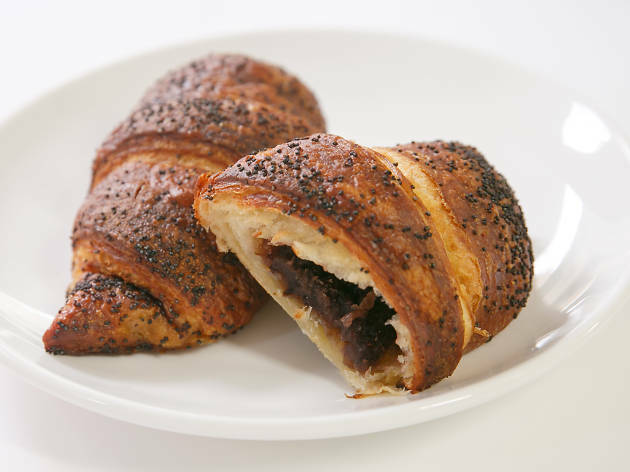 Start with the slightly salty Red Bean Jam Croissant for a Japanese original, or choose from varieties like the creamy Vanilla Croissant, the Maple Pecan, or the healthy Five Grains Croissant.